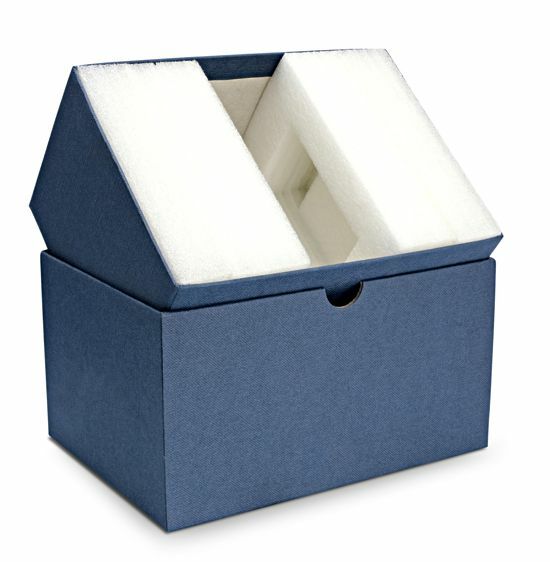 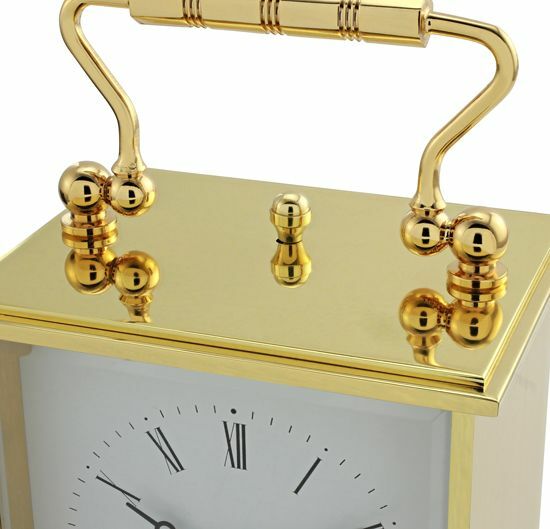 The clock is supplied in a quality gift box. 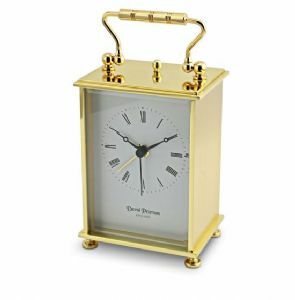 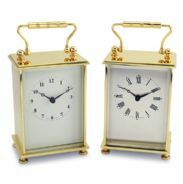 David Peterson Flat Brass Carriage Clock with Quartz Movement. 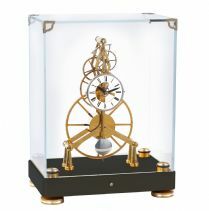 Q/177.